For some reason my mommy thinks I should sit in her lap whenever she feels like it. I can be digging up ashes in the fireplace or running across the mantle knocking things to the floor, doing perfectly fine by myself when she will pat her lap and expect me to jump on it and sit patiently while she pets me. Do I have to put up with this? People think you want to share their company when they need affection, which shows a fundamental misunderstanding of cats. Dogs want to share affection when people need it. In fact, dogs want to slobber over people whenever they get the chance. 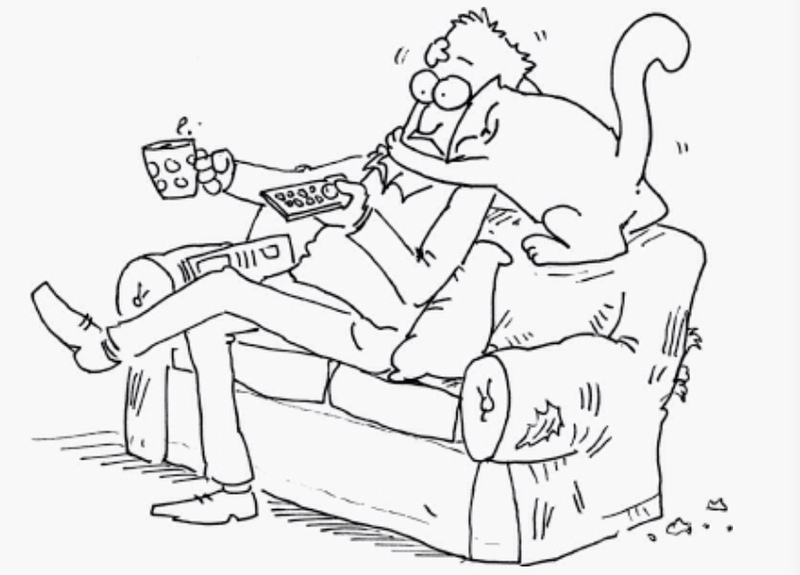 Cats do not like needy people. We want our humans to be available when we want to be petted. And we want to be petted when people think they have something better to do. It's time to start training your person. This is the only way she will understand who controls the petting schedule. Until your person is properly trained, you need to hide whenever she is otherwise unoccupied and most in need of cuddling. This may be painful, but a well-trained person is a happy cat. You should demand affection when your person is completely occupied with an activity. Pumpkin and I trained our mommy and daddy by only showing up when they were typing on their computers, eating dinner or reading on the toilet. Then you should insert yourself physically in a way that can't be ignored. Try batting at her hands or shoulder with your claws extended just enough to prick her, but not break her skin. Circle behind her and leap on her shoulders from a high spot. Sit down on her hands when she is typing and roll belly up in a manner that is utterly endearing. By and far the best time to train your person is when she is sleeping. Sit on her pillow and pull at her hair. Bat at her nose. Most importantly, make biscuits and call her name when she is sleeping. When she wakes up angry, crawl into her arms, nuzzle her and purr as loudly as possible. Even if you don't feel it. 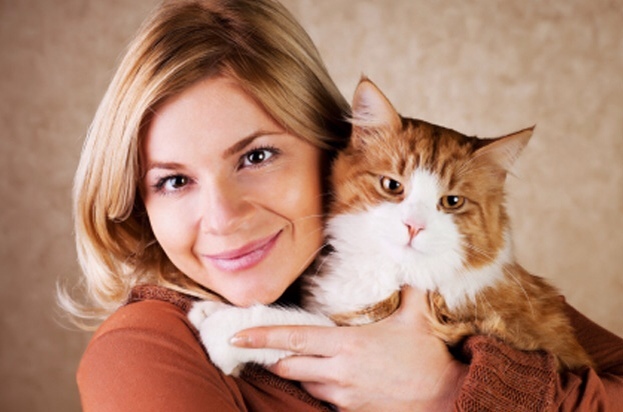 With practice you can fake a purr so convincingly, she will wrap you in her arms and pet you. She may even sit up and give you her full attention. With time and training, your person will give affection at the slightest prompting, but find other ways to entertain themselves when they're just being needy. 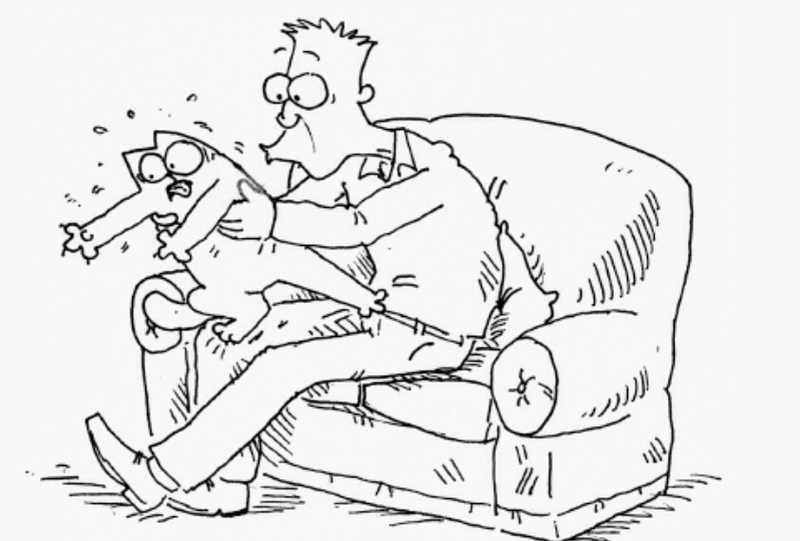 This diagram from the book “Simon's Cat” shows how to train your person.